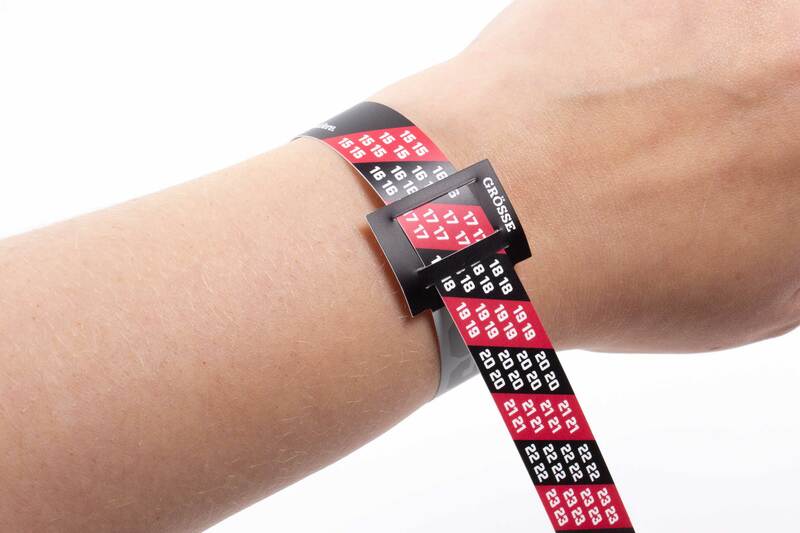 Order your BRAYCE® sizer for free – for the perfect fit of your bracelet! 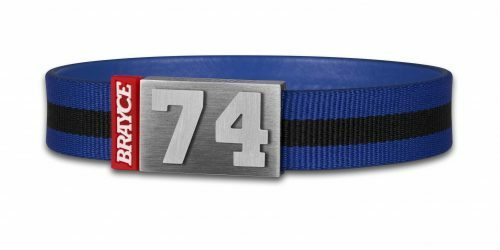 When you order your customized bracelet by the help of your free sizer, you can be sure to receive the perfect fitted version of your BRAYCE®. 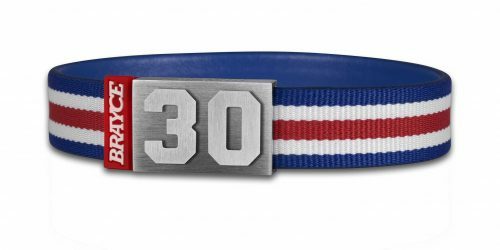 Although a later, free size change is part of our customer service, you can simply avoid the act of returning your jersey bracelet by using our free BRAYCE® sizer. 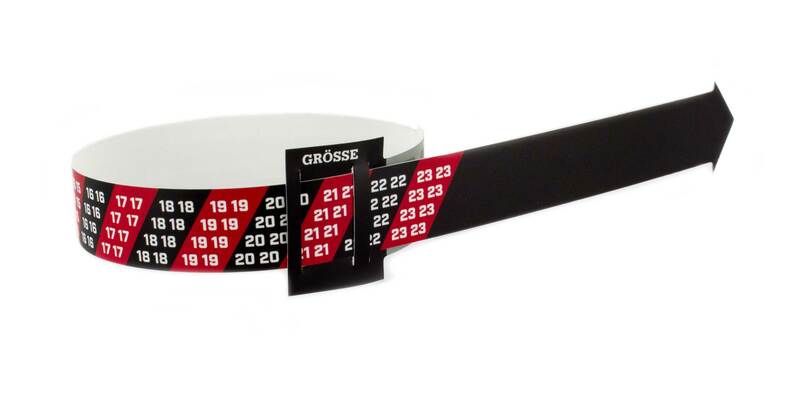 Order your free BRAYCE® sizer to measure your wrist size in just a few simple steps. 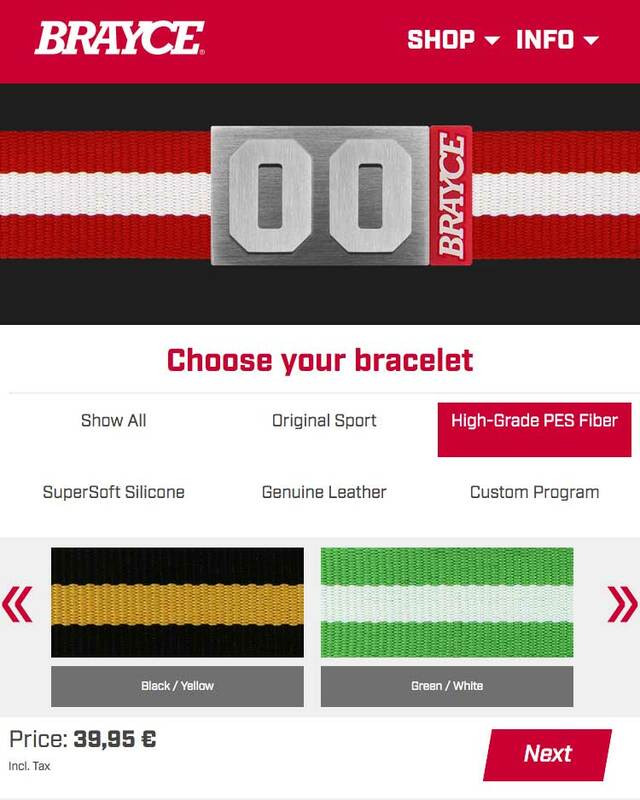 The different sizes of our BRAYCE® bracelet are already integrated on the sizer, so you just have to select the best size. If you have to decide between two sizes, always choose the larger version. 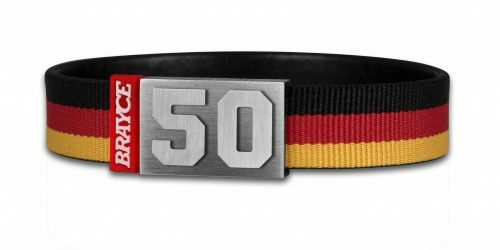 If your bracelet is too large, we can shorten your BRAYCE® bracelet – free of charge! We want to guarantee you the best BRAYCE® experience – and that includes world-class customer care! That’s why are customer serivce is on YouTube, too. 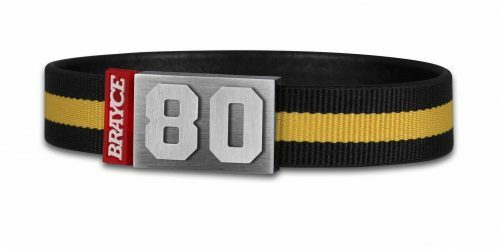 Discover our tutorials on YouTube (sizing, opening the bracelet and more). You’re having a problem with our closure? No worries! 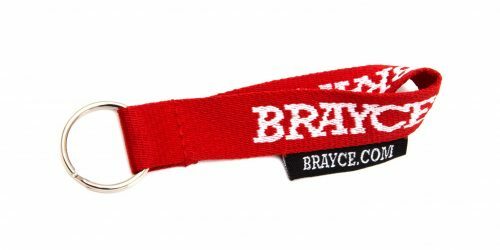 Do you want to open your BRAYCE® bracelet, but you’ re having trouble? Don’t panic. We can also help you at this point – the technology is a little tricky in the beginning. Take your time to lift up at the arrows on our closure or check out the YouTube tutorial – and don’t forget to order your free BRAYCE® sizer!